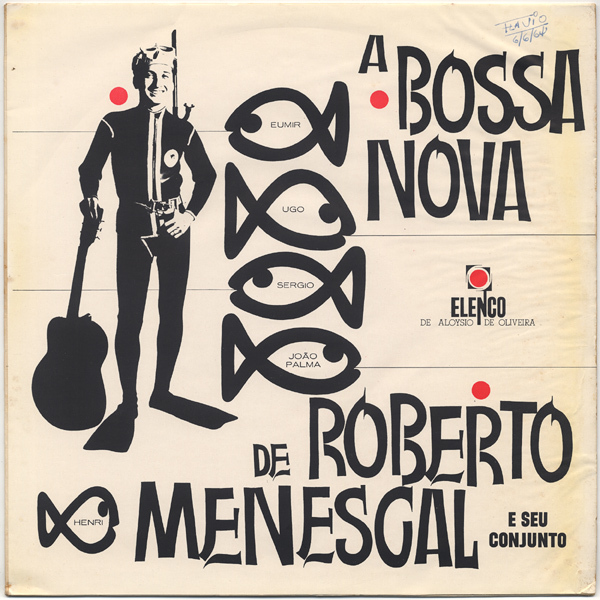 Who was the “young boss of summer” in the Brazilian Bossa Nova scene? 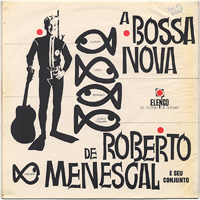 Maybe many people will mention such names as Carlos Lyra or Roberto Menescal. 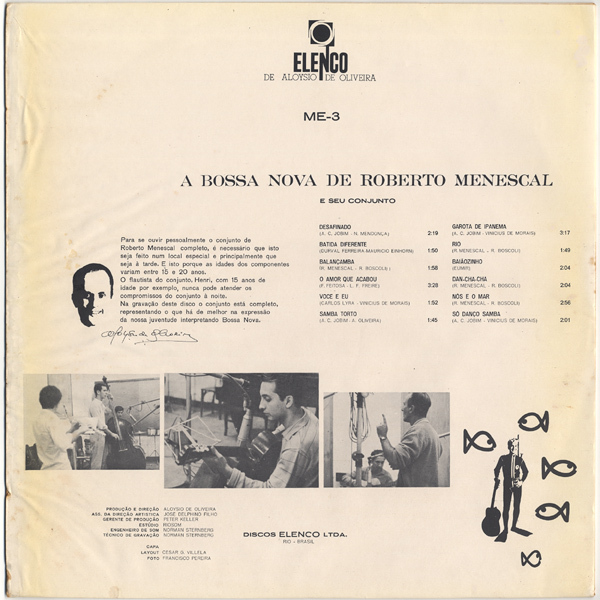 ELENCO‘s third album (ME-3) by Roberto Menescal is a really refreshing album being filled with “brighter side” of the Bossa Nova. As always, please also refer the ELENCO Discography entry. 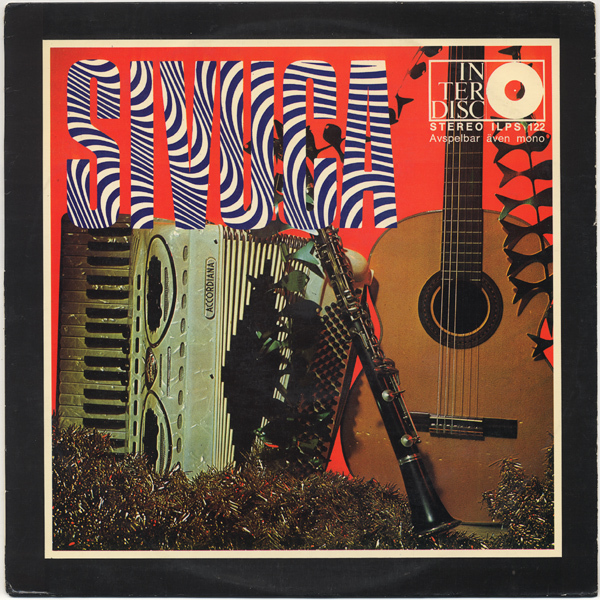 On this web site, I have tried not to deal with what is called “definitive masterpiece albums”, but this is an exception – sometimes it’s not bad to see such a famous album here. Preceded by my previous post on ME-2 “Balançamba”, let’s jump to the tenth ELENCO LP album (ME-10) by Nara Leão this time (ME-3 will be featured on the next update, I hope). 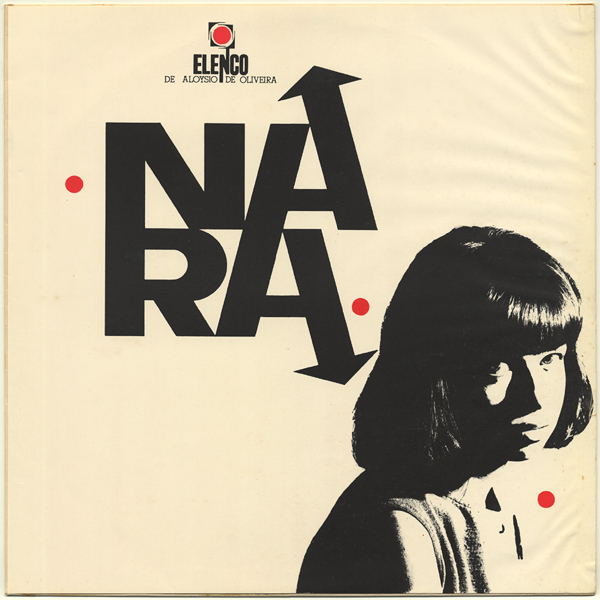 As always, please also refer the ELENCO Discography entry. 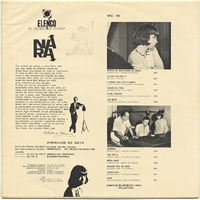 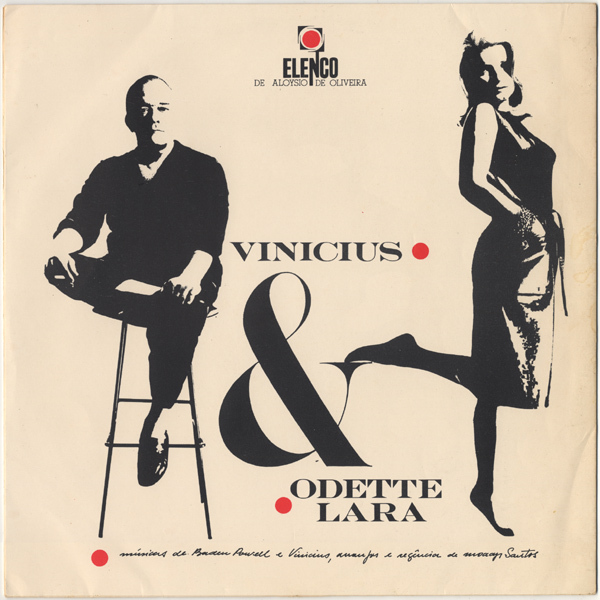 This was the very first Brazilian used LP I ever bought – the debut album (1st issue in 1963, original mono) of Nara Leão (1942-1989) left on the ELENCO label. 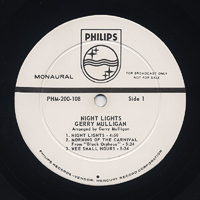 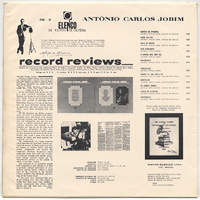 The outer sleeve is very fragile and weak – front/back covers (printed on a thin paper) are just glued onto a plain paper sleeve. 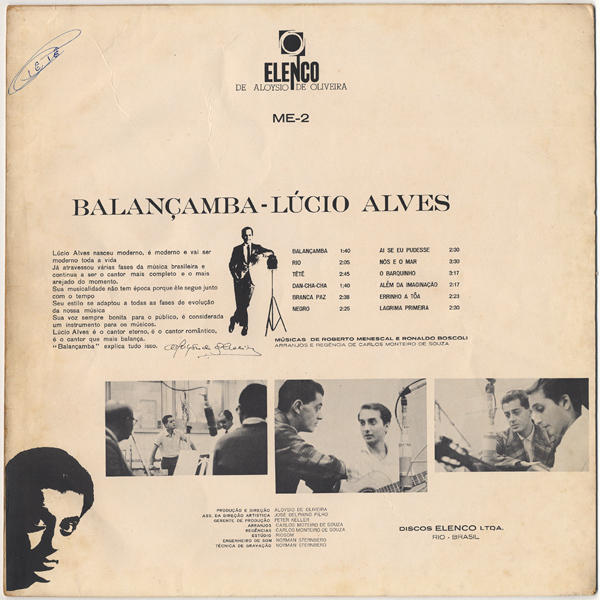 Old UK LPs (and Japanese LPs) sometimes came with very thin outer sleeves, but this Brazilian sleeve is more fragile and weak – we have to handle old Brazilian sleeves with extreme care to keep them from further damages. 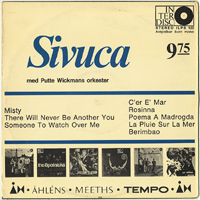 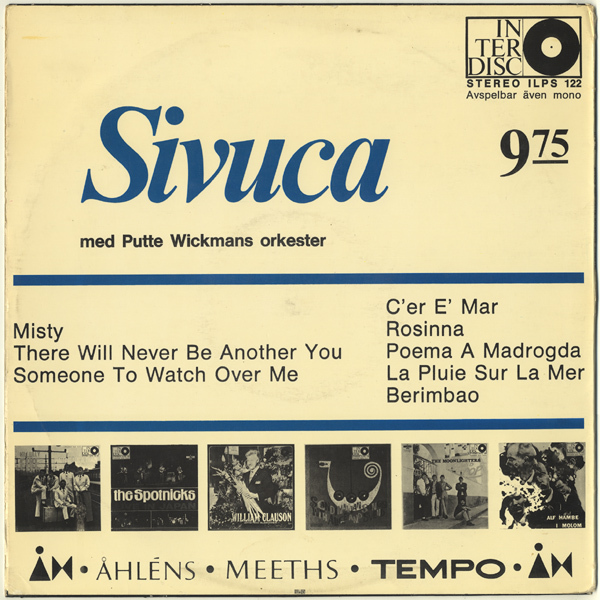 … this article deals with the legendary Swedish clarinet player Putte Wickman and Brazilian guitarist/accordionist Sivuca. 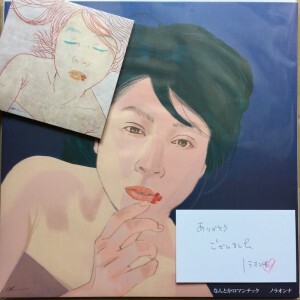 And the English version of this article will not be available. 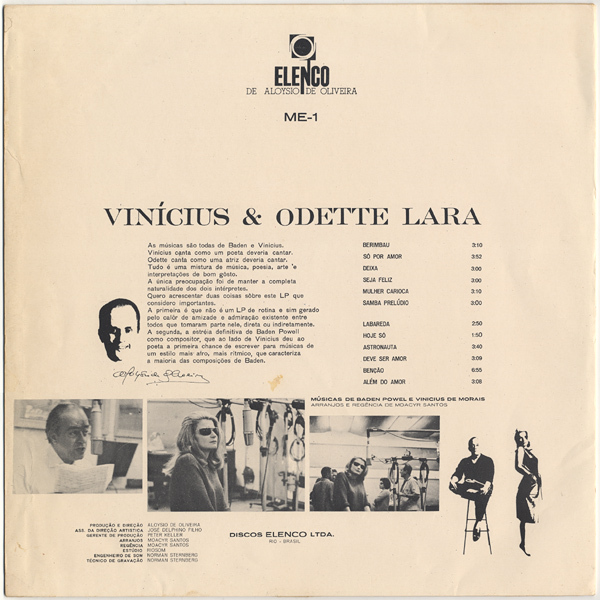 An year ago I published the entry entitled ELENCO Discography, and I wished to add more entries dedicated to each ELENCO title. However, only time has passed and here is no entry – it was just my fault (I completely forgot about it!). 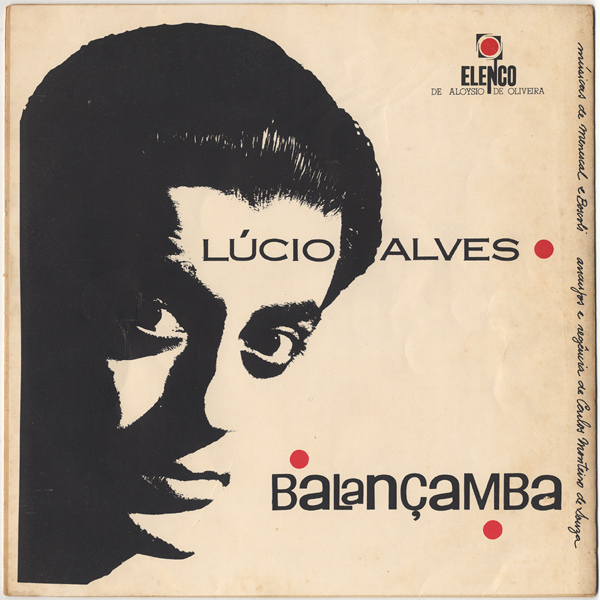 Finally, here is the first entry, for the first ELENCO title. 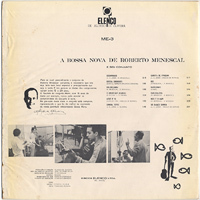 The famous and highly-acclaimed ELENCO label – produced by the legendary Aloysio De Oliveira. 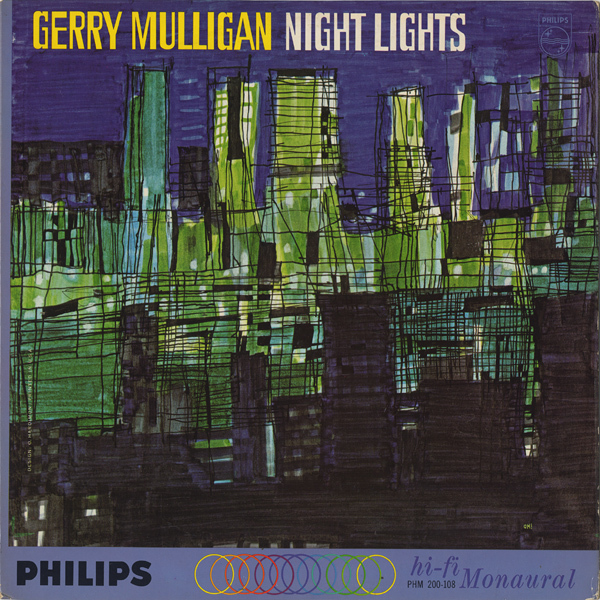 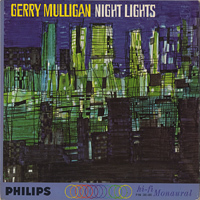 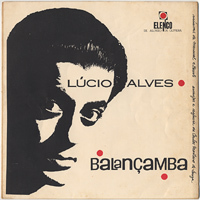 He devotedly produced a number of fine Bossa Nova albums after he left Odeon and Philips. 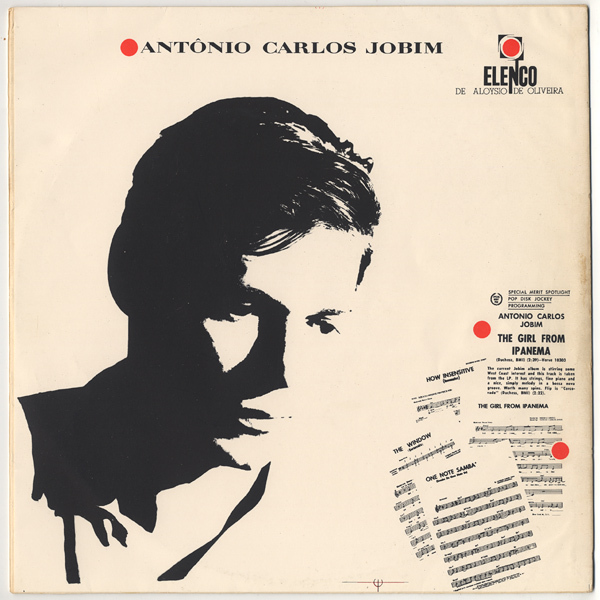 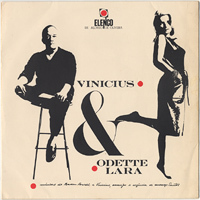 He was also known as a producer of legendary 1959 album “Chega De Saudade” (performed by Joao Gilbelto), which was a very start of Bossa Nova’s public release. 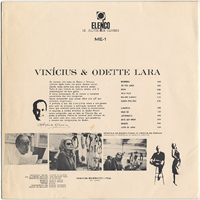 Recently I’ve been into collecting Elenco LPs, and that’s why I started to put here a list of all Elenco LPs. 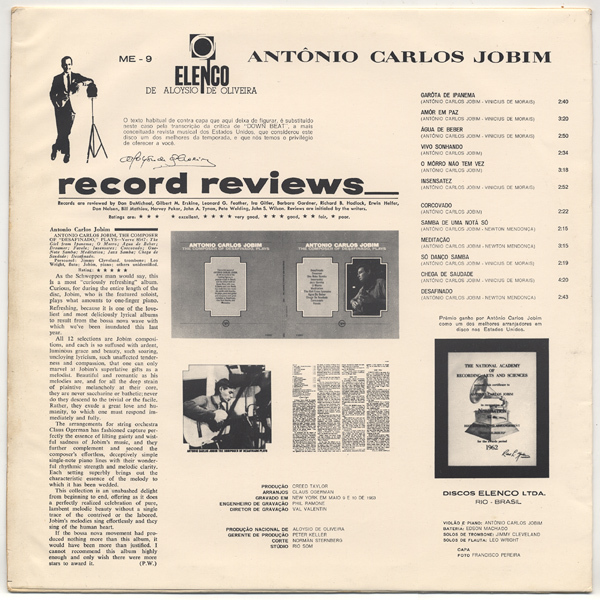 Also, I think I will put pages dedicated to each Elenco LPs (including detailed information and scanned images) in the near future.